Shumway Security, a division of Shumway Incorporated provides police officers for traffic control and security in the Greater Phoenix Area and throughout Arizona since 1997. Shumway Security has over 5,000 registered Police Officers. Shumway Security has provided and continues to provide police officers for major grocery stores, major football games, construction projects, light rail, concerts and ADOT freeway projects. 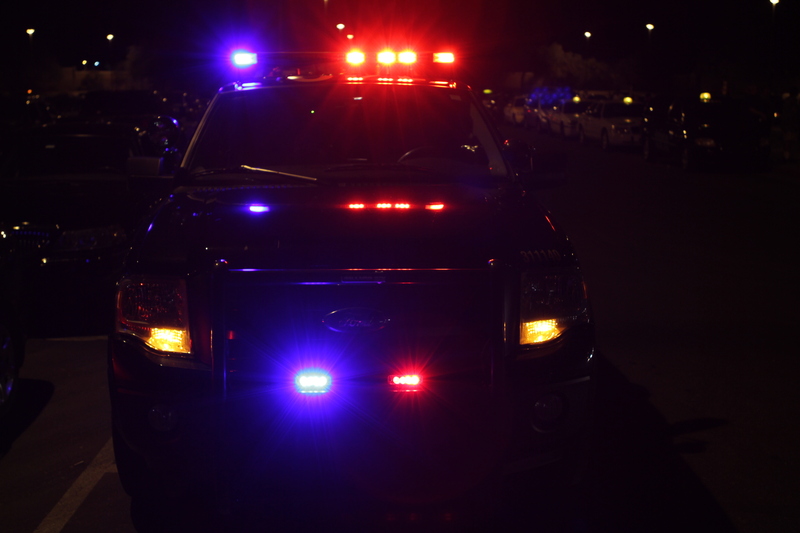 We are extremely experienced in providing police officers in Phoenix, Glendale, Peoria, Scottsdale, Mesa, Tempe, Surprise, Avondale, Chandler, Gilbert and most Arizona cities. Our services are dependable and professional. We are available 24 hours/7 days a week.